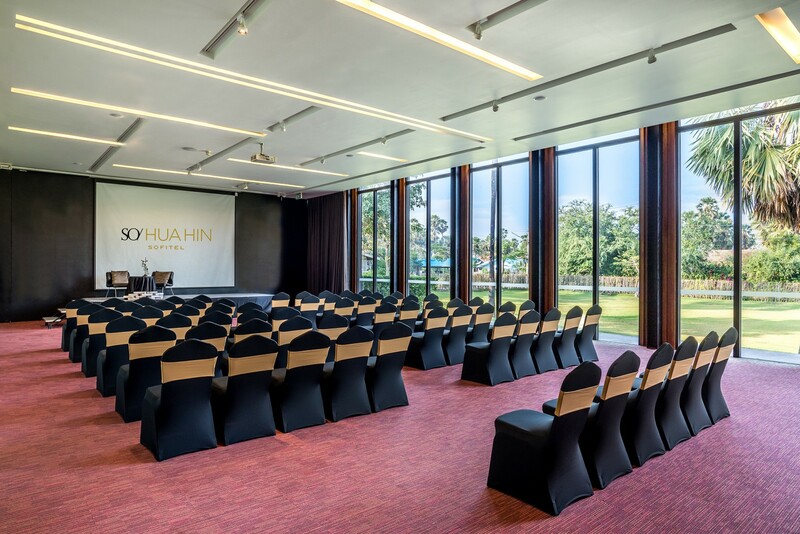 SO Ballroom is a modern take on the classic convention suite, with towering windows embracing the day, flooding the pillarless hall with light. 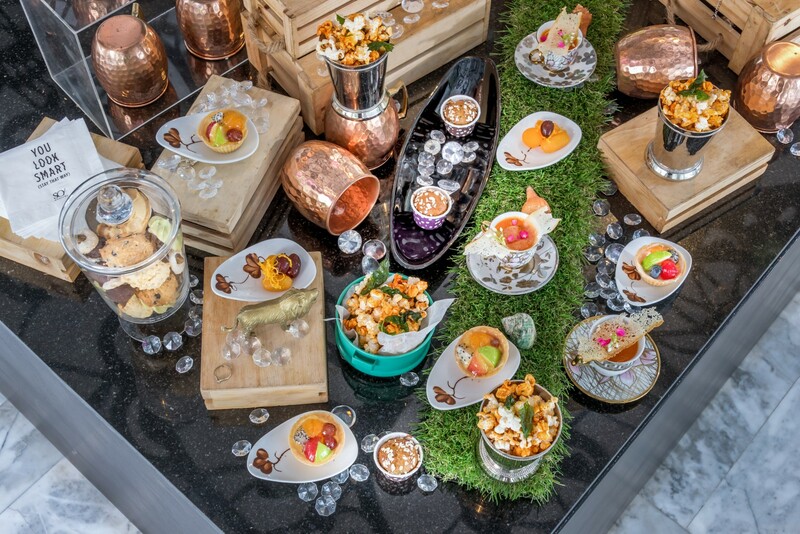 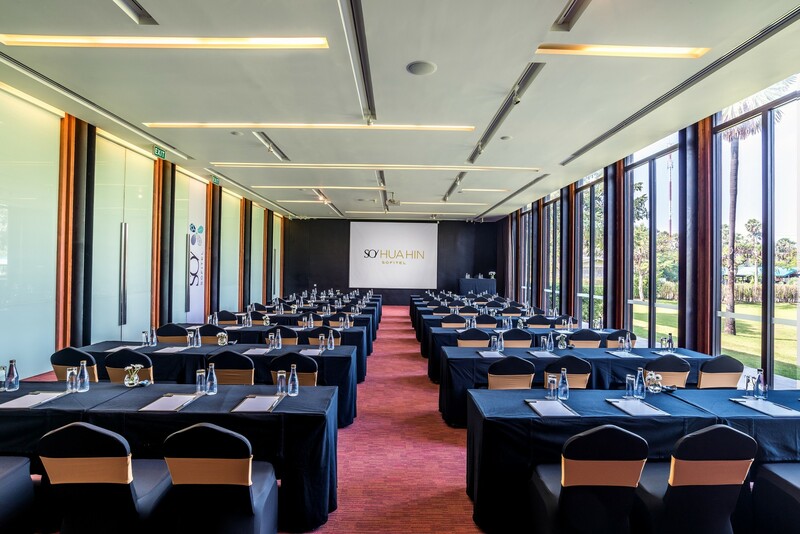 For corporate retreats that make an impact and galas that leave guests in awe, resort provides superb venues that can arrange your meeting, incentive groups, conference, or any events. 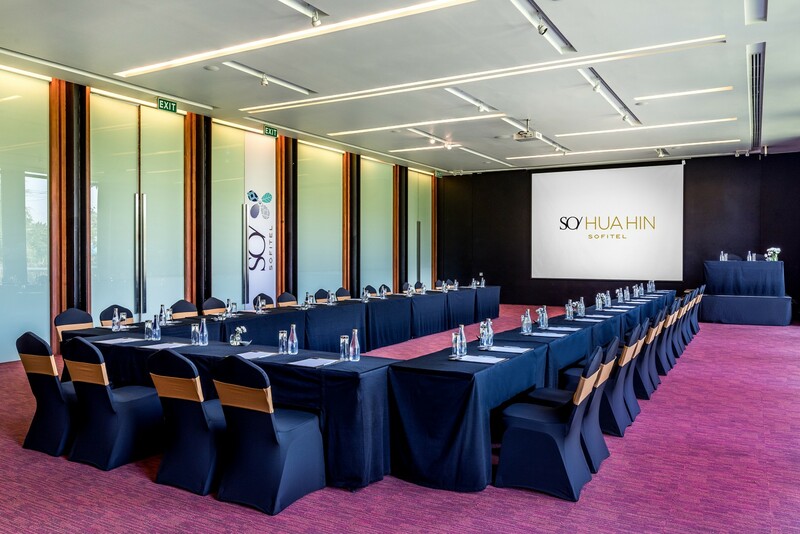 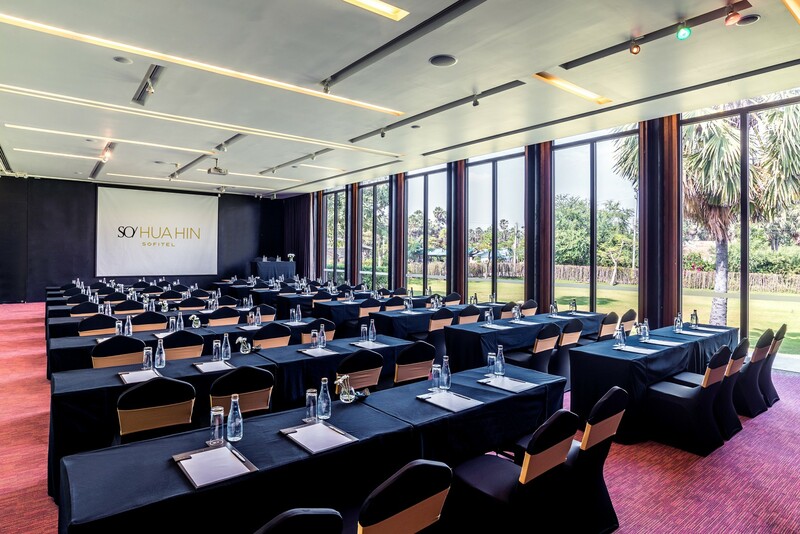 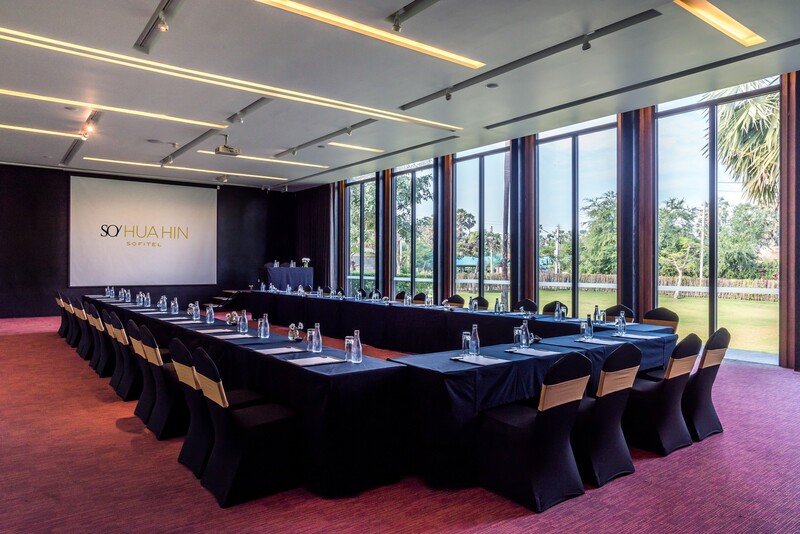 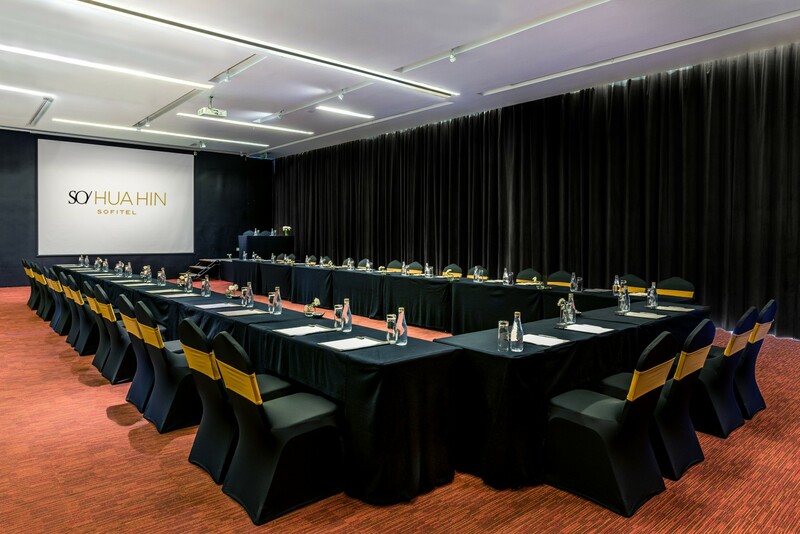 It is equipped with cutting edge AV equipment and smart solutions, the ballroom measures 200 m² for a capacity of up to 150 guests.